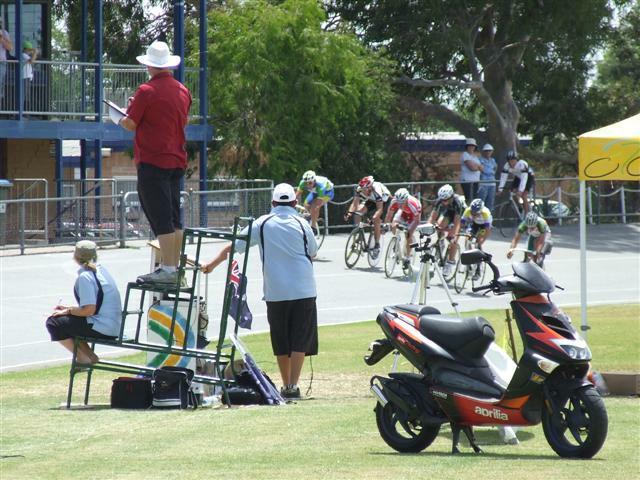 Points Race – is a mass start event, points are awarded to the top placing riders in a series of sprints contested at various intervals during the race on designated laps. 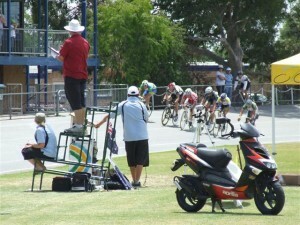 Sprint laps are indicated by a whistle being blown on the proceeding lap. The winner of a Points race is the rider who has accumulated the most points during the race.